This week's Make it Monday challenge was to create focal clusters with smaller images and sentiment stamps. 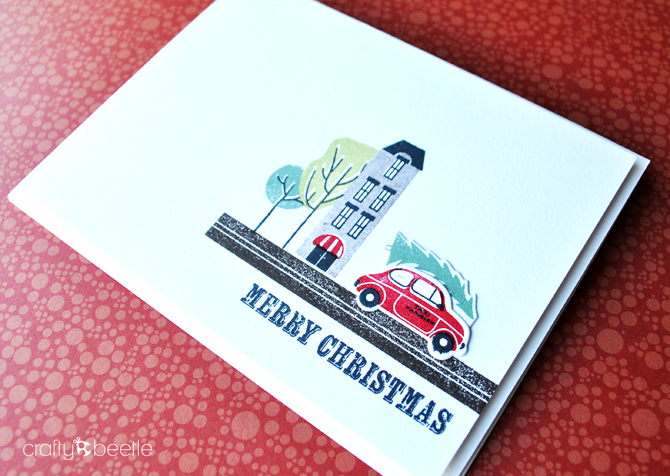 I used the City Scene stamp set for the images and the sentiment is from Peaceful Pinecones stamp set. Thanks so much for stopping by and I do appreciate all your comments. So, so cute!!! 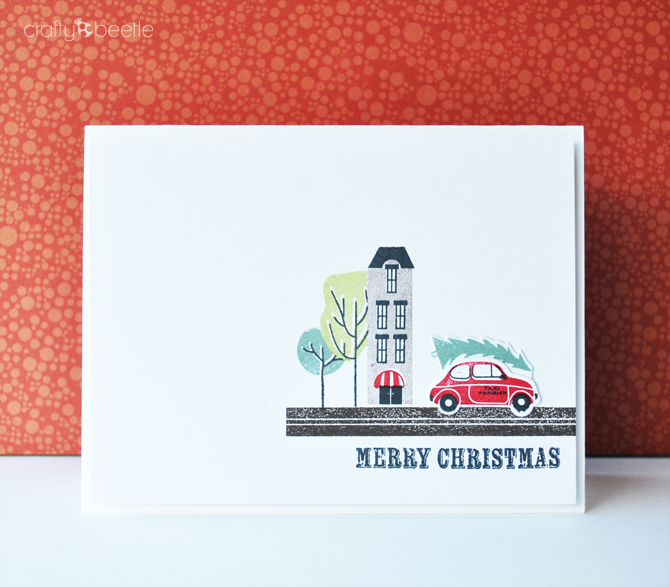 I love this joyful little Christmas scene ~ A perfect focal cluster!! Perfect! Need to get out my set and copy! Thanks Vikki! That's an honour!! Would love to see your creation! 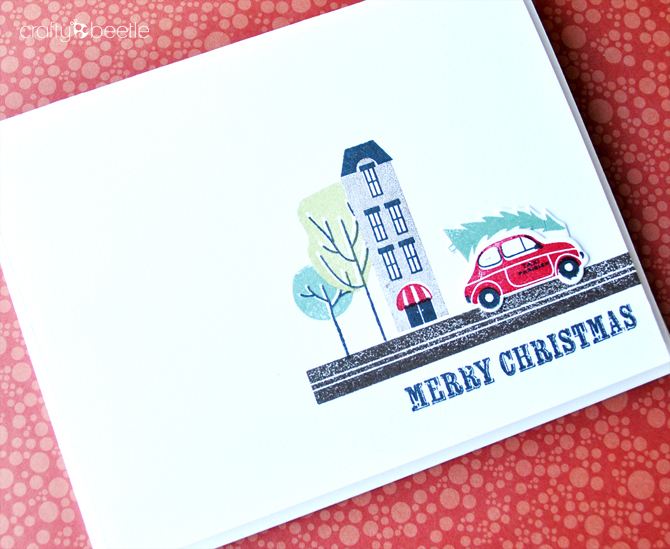 love this little christmas cluster - so fun! thanks for playing make it monday!! Thanks so much Lexi for the inspiration! Loved all the cards! Thank you so much Luz! So perfect, one glance and I get the message immediately. Such a cute card! Love this set! Fabulous card!! Hi there! I just posted my card, using the same set! Great minds thinking alike, and all that... Love how yours turned out! !